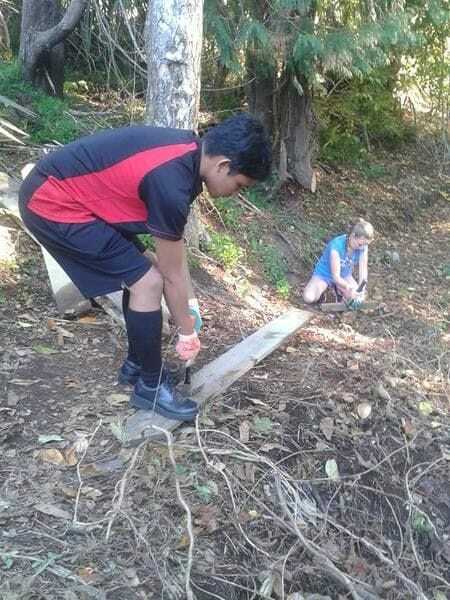 As part of their Faith in Action program, students at John Paul College Rotorua have drawn upon Pope Francis' teachings on the environment to help improve the condition of a major stream which borders their school. The Utuhina Stream flows through busy residential and industrial areas of Rotorua and is a popular fishing spot and tributary of Lake Rotorua. 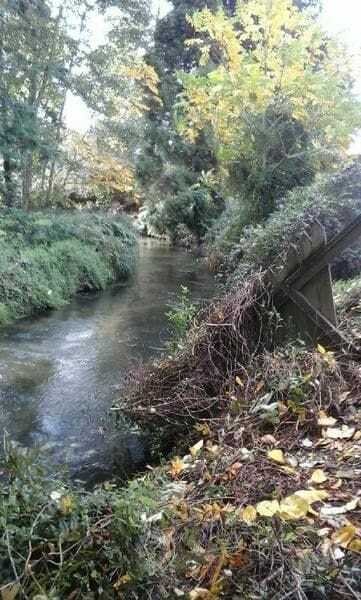 Year 7 and Year 12 students have been clearing tracks, pruning and tidying up the section of the stream close to the school while learning more about Catholic social teaching. One of the teachers involved in the project, Mr Paul Billing said the program is closely linked to the religious education program. "The Catholic social teaching principle of Stewardship or kaitiakitanga is about being responsible guardians", Mr Billing explained. "We are kaitiaki or guardians of the earth", he added. "Exercising stewardship is about caring for the gifts God has given us, including the environment, our own personal talents and other resources". The Utuhina Stream project is one of a number of Faith and Action programs which students are involved in at John Paul College. Over recent years, students have become involved in an annual Caritas sporting challenge with fellow schools across the Hamilton Diocese aimed at raising valuable funds for overseas aid projects. This year, John Paul College was chosen as the host school for the diocese and organised a sporting challenge in April which helped raise funds for disadvantaged communities in Cambodia.